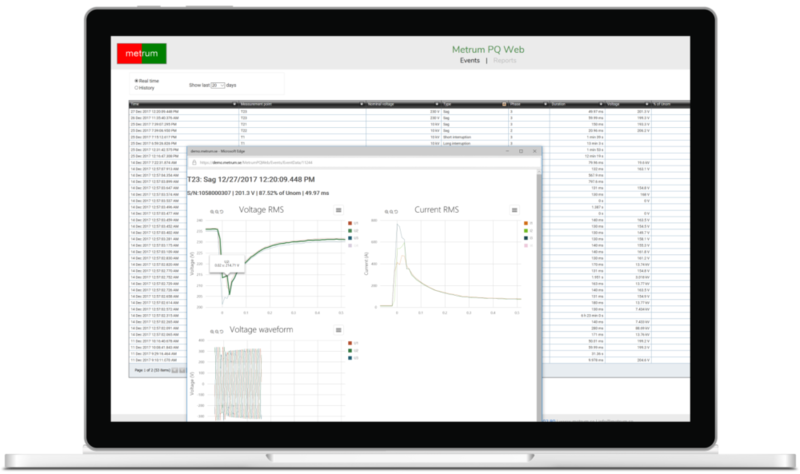 PQ Web is a web-based module that makes it easier to evaluate disturbances, report data and statistics in the grid. No installation of client software is required, which means easy access to the collected data, wherever you are. In addition, the information can be shared with more people in the company and selected external customers.